This holiday season, we are offering a SALE on a different collection of pure Michigan-made items every day for 12 days! This sale is perfect for giving the gift of Michigan to those you love, or shopping for yourself! The sale changes every day, so be sure to check back! Details below. 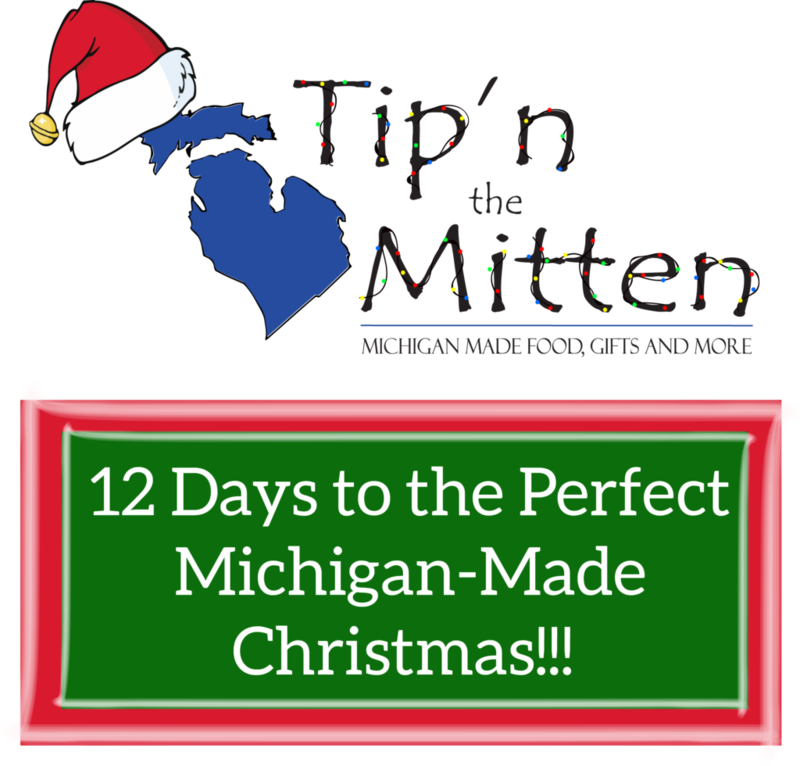 Shop and share with pride at Tip’n the Mitten! Sale runs from Wednesday, December 13th through Sunday, December 24th 2017. Thursday 12-14 – Stickers – Buy 2 stickers and get one FREE!! Saturday 12-16 – Books – Choose any four books for the price of 3!! Sunday 12-17 – Rocks 🙂 – All stone jewelry 20% off!! Monday 12-18 – Socks – Sale on all socks – %10 off, Special in store deal on holiday socks to be announced!! Watch and see!! Tuesday 12-19 – Soap – Buy 3 get 1 free! Friday 12-22 – Snowman Ornaments – Buy 2 get one free!! Saturday 12-23 – Custom Iconic Detroit Coaster Sets – Save $5 on 4! Sunday 12-24 – Sweatshirts – Buy one get one half off!